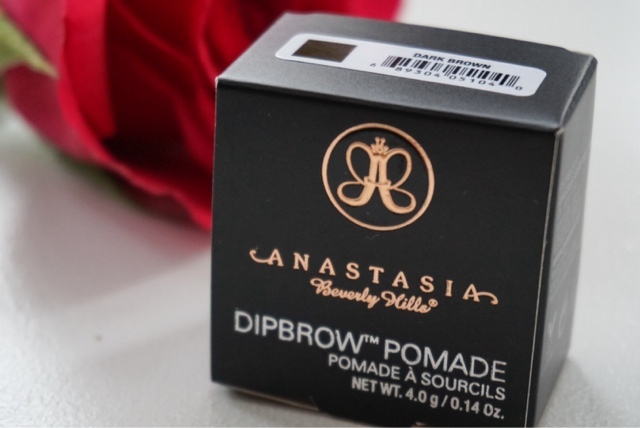 Another first impressions post coming at you this week which means that yes along with my Zoeva brushes here, I also managed to sneak in an order with Anastasia Beverly Hills as I picked up the most hyped up brow product amongst the blogging community, the Dipbbrow Pomade. I finally got my little paws on this beauty of a product and I am so happy, I don't regret a thing! 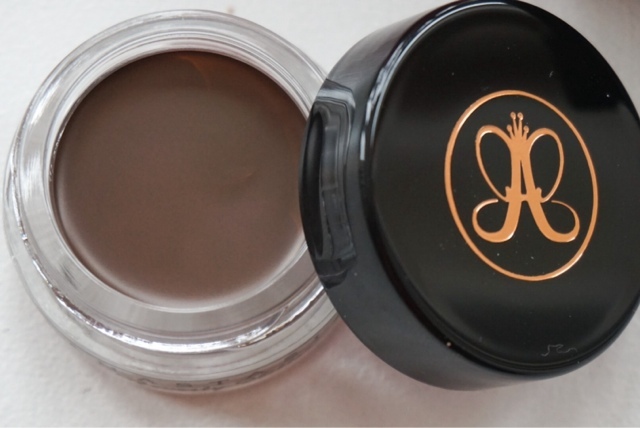 When it comes to my brows I lack the expertise and the right products to get that gorgeous brow I often see on so many gorgeous gals. I was one of those people that over plucked my eyebrows, yup I'll put my hands up and admit it, which of course I have been utterly regretting over the last year as I have been trying to grow them back into some sort of a shape. Over the last year I have tried pencils, powder & wax, you name it but none of them have given me the brow that I am lusting for. So here I am hoping and wishing that this product is the answer for me. First of all let's just talk about the packaging, so luxe and sleek (I personally think so anyway). I chose shade Dark Brown, after hours of browsing through reviews and swatches. From what I see so far, I think it's the perfect shade for me and my dark brows. 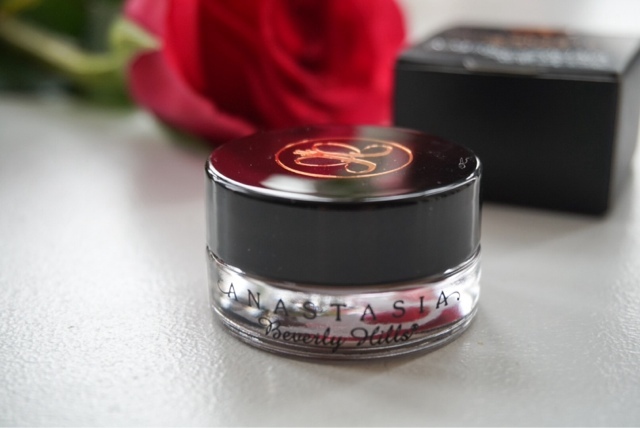 The pigment in this is AH-MAZING so a little bit truly does go a long long way, which is great as I can see the product lasting me ages and that's always a plus in my books. 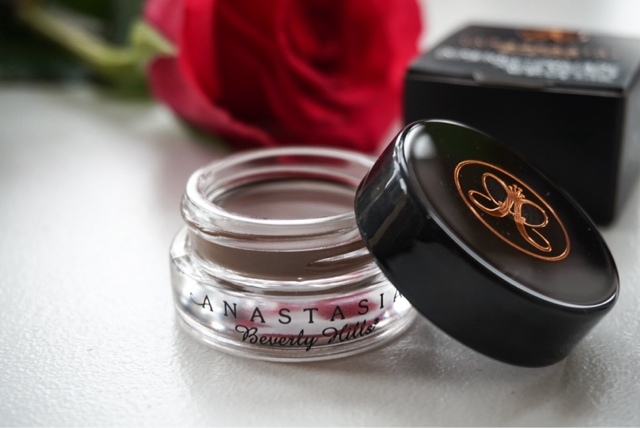 This product is like nothing I have tried before as it has a waxy texture, but I'm hoping it's the change that I needed and fingers crossed it won't take me forever to get used to the formula or the application. I haven't tried this yet but I can't wait to use it along with my new Zoeva 322 Brow Brush and I'll be sure to keep you updated on how I get on.